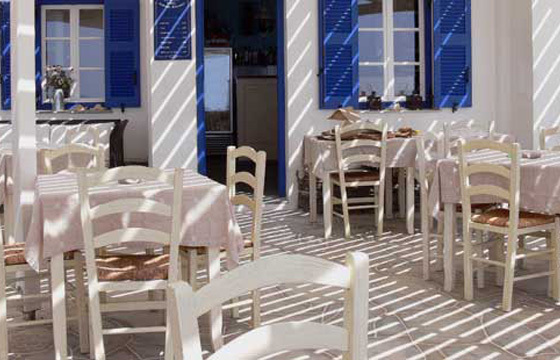 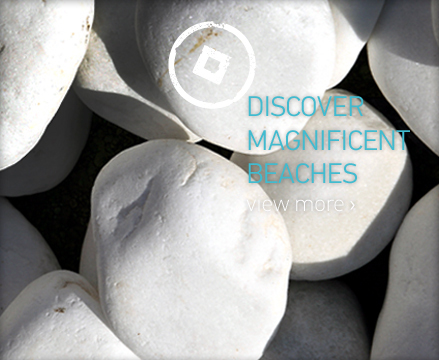 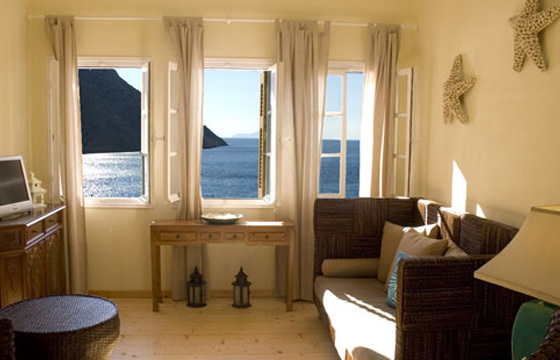 Delfini Apartments is located just across the port of Sifnos. 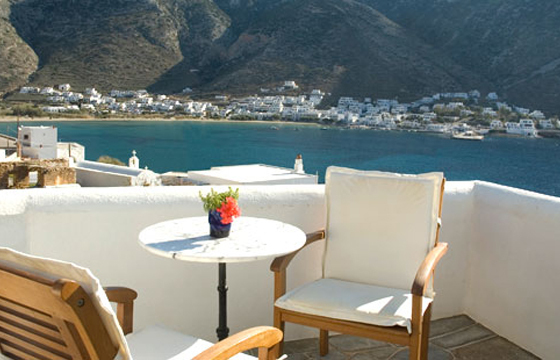 The lovely 2 star hotel is built amphitheatrically, according to the Cycladic architecture, and provides high quality hospitality to create a unique holiday experience for all its guests. 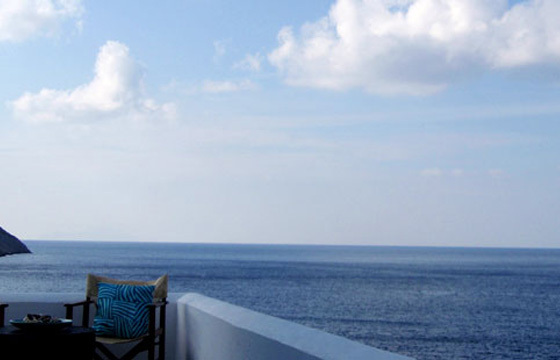 Delfini Apartments features elegant standard and superior double rooms, as well as luxurious suites that can host up to 4 persons.